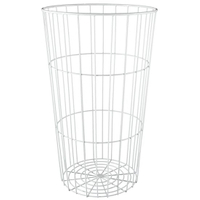 Our hexagon style dump bins fit conveniently in the center of aisles or in store corners, to create an effective display option. 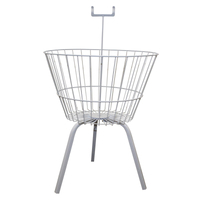 The angles on this bin are conducive to a variety of setup options. 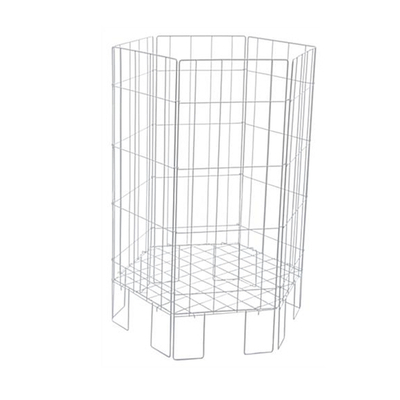 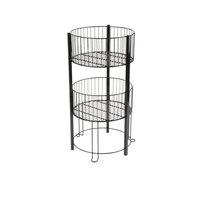 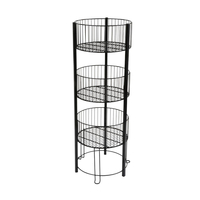 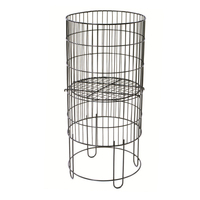 Our bins are easy to assemble and adjust and made from high quality welded wire construction. 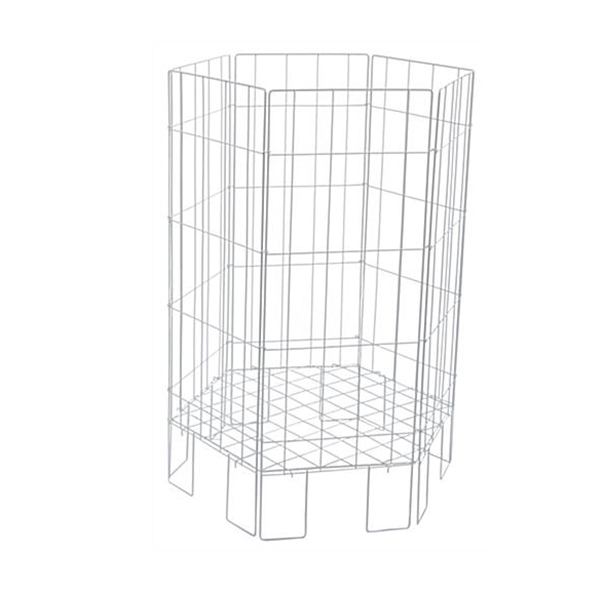 Place these specially designed bins in your store today, and find the perfect storage solution.